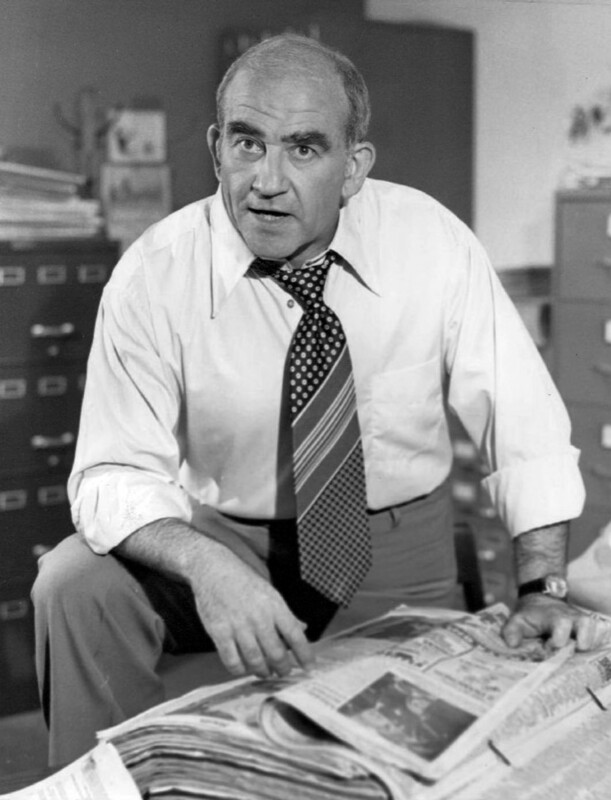 Born in Kansas City, Missouri, on November 15, 1929, actor Ed Asner got his big break when he landed the part of gruff newsman Lou Grant on The Mary Tyler Moore Show. 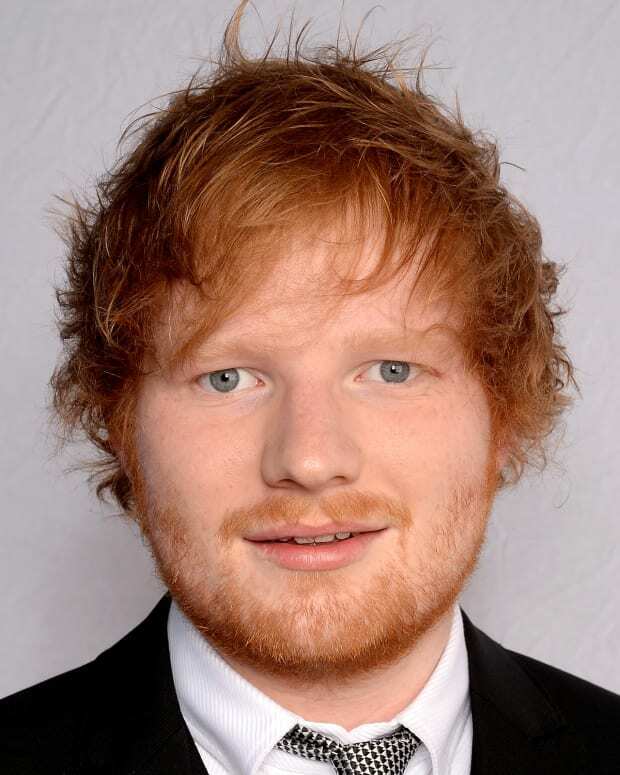 When that popular sitcom ended, Asner continued with the drama spin-off Lou Grant. He won Emmy Awards for both shows. Asner&apos;s voice also starred in many animated features, including Pixar&apos;s Up. 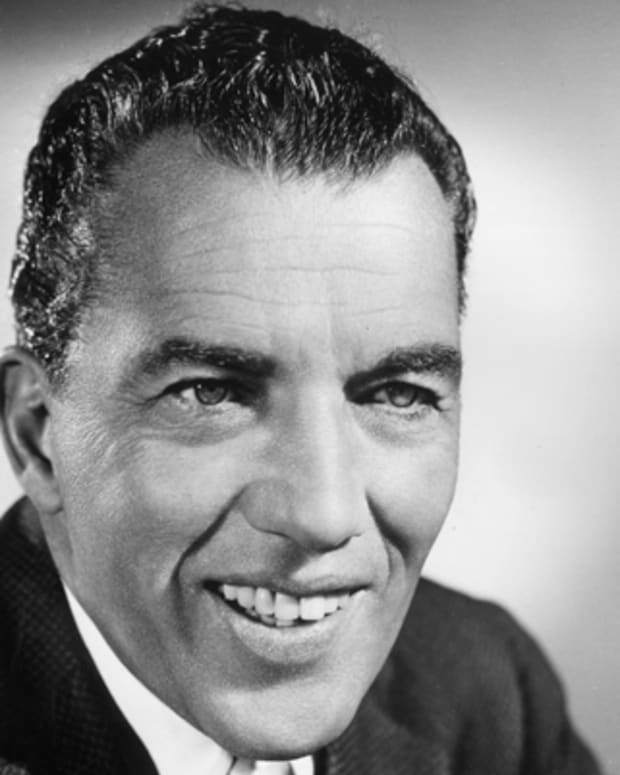 He served as president of the Screen Actors Guild from 1981-85. After serving in the U.S. Army&apos;s Signal Corps in the early 1950s, Asner moved to New York to pursue an acting career. 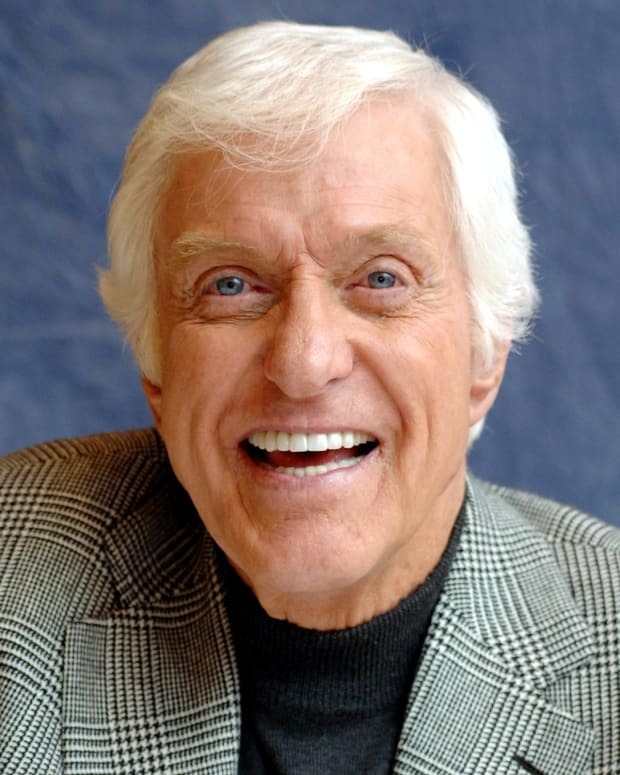 While he landed a few stage roles and made some television appearances, his career didn&apos;t really take off until he landed a part on The Mary Tyler Moore Show (1970-77). The situation comedy followed the life of Mary Richards — played by Mary Tyler Moore — a professional woman in her 30s working in TV news in Minneapolis. The show was groundbreaking for its time, showing an independent woman focused on her career. Asner played her boss, Lou Grant, a tough producer who, despite his hard facade, was more of a teddy bear than a grizzly bear. Audiences adored his portrayal of the character, along with reviewers and peers as well.Asner was nominated for an Emmy Award seven times for his work on the show, winning the award three times—in 1971, 1972 and 1975. Though still popular, the series ended in 1977. During its final episode, most members of the TV station&apos;s news staff were fired after new management took over. While The Mary Tyler Moore Show was finished, the character of Lou Grant lived on. 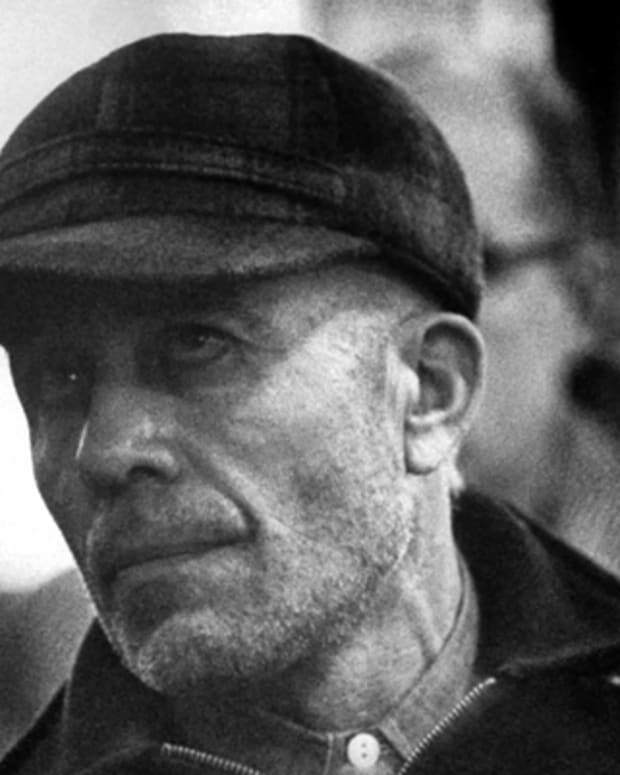 He moved to Los Angeles to become the city editor for a Los Angeles newspaper on the dramatic series Lou Grant (1977-82). Asner&apos;s character often went head-to-head with the newspaper&apos;s publisher, Margaret Pynchon, played by Nancy Marchand. While the show had its share of lighter moments, it took on many important issues, including gun control and child abuse.In the later years of the series, Asner became known for speaking out on numerous social and political topics, especially in opposition to the U.S. involvement in Central America. The show was canceled in 1982, reportedly due to poor ratings, while some — including Asner — have speculated that the actor&apos;s activism may have influenced the decision to end the series. While it may have lost some of its audience over the years, Lou Grant remained a critical success, winning the Emmy Award for Outstanding Drama Series in both 1979 and 1980. 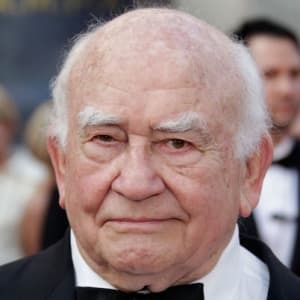 Asner was nominated for Outstanding Lead Actor in a Drama Series every year the show was on the air, taking home the Emmy Award twice — first in 1978 and again in 1980. Throughout the rest of the 1980s and &apos;90s, Asner worked on a variety of projects. 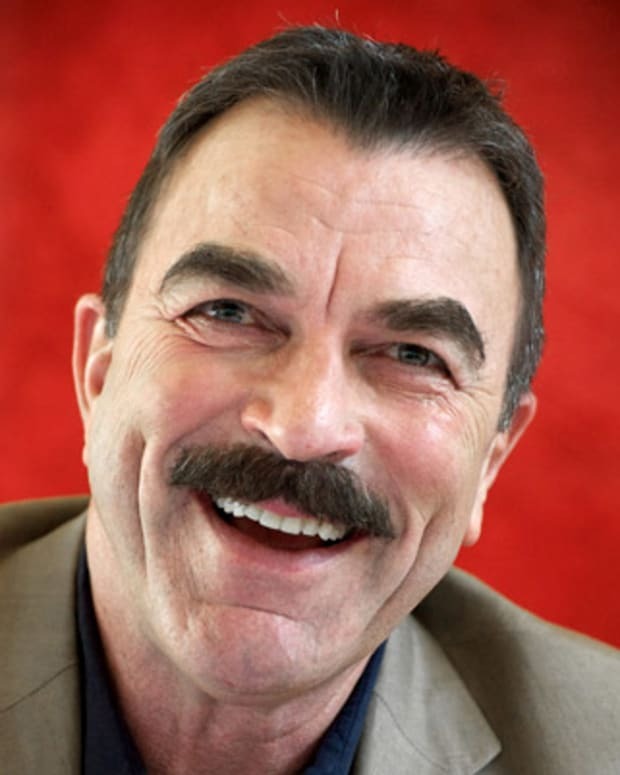 He returned to TV a number of times, making appearances on Hearts Afire (1992-93) with John Ritter, Thunder Alley (1994-95) with Haley Joel Osment and The Closer (1998) with Tom Selleck. 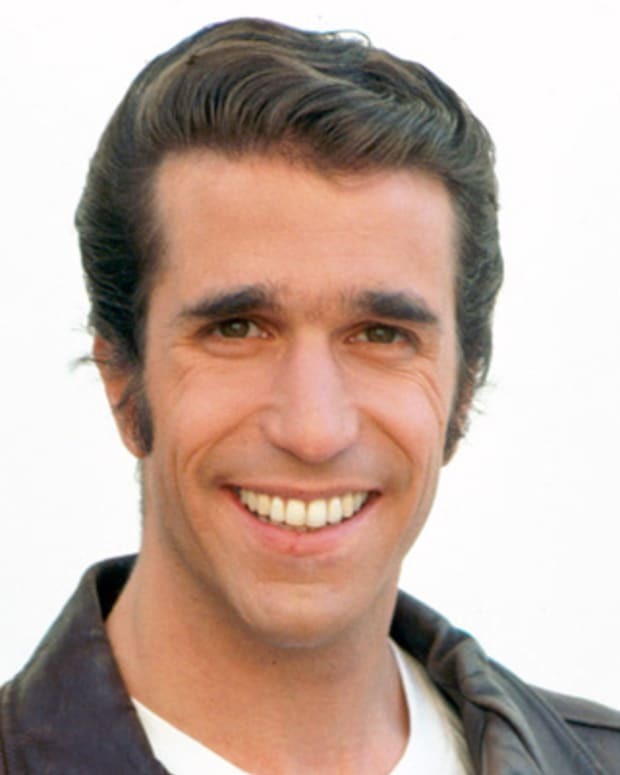 He also appeared on The Practice (1997-04) and held a regular role on Studio 60 on the Sunset Strip (2006-07). 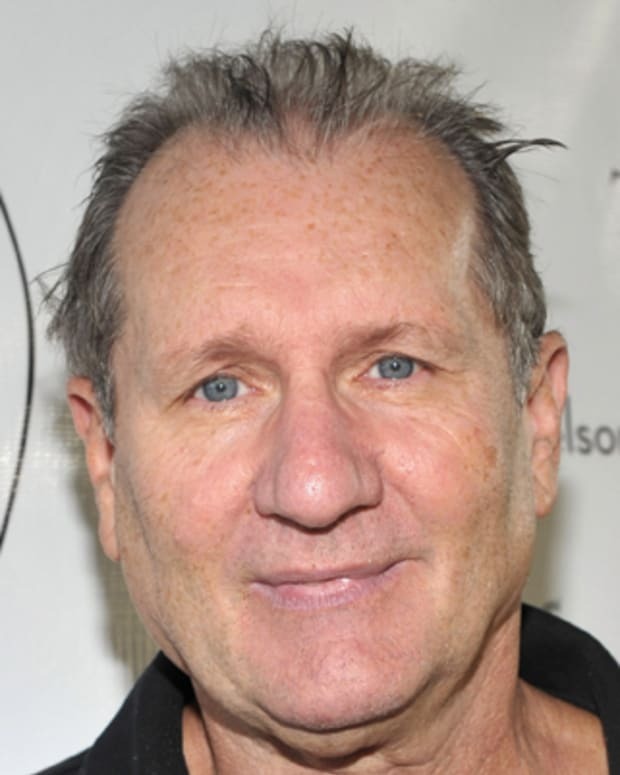 In 2011, he returned as the star of his own show, Working Class (2011). In this Country Music Television original series, Asner starred as a butcher who befriends a struggling single mom. Asner has also brought his talents to feature films, including a comic turn as Santa Claus in the 2003 comedy Elf, starring opposite Will Ferrell. 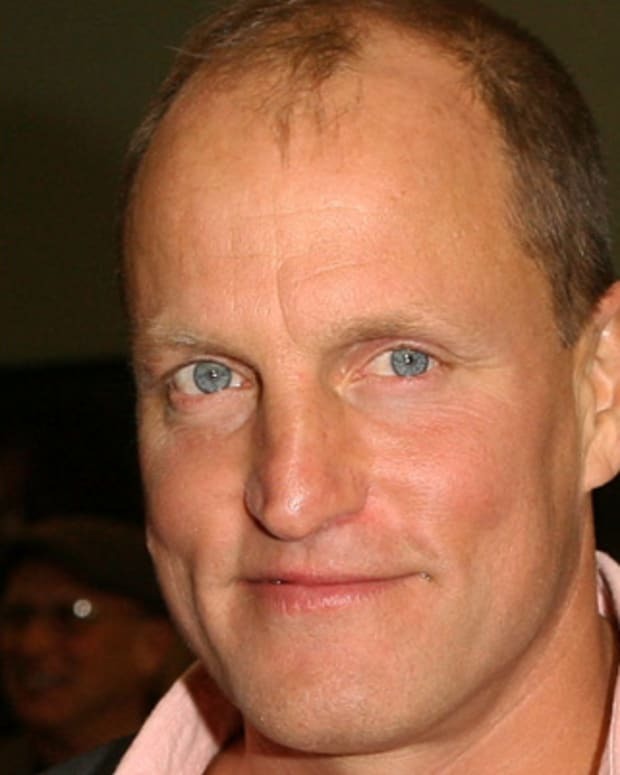 In 2007, the actor garnered an Emmy Award nomination for his work on the TV movie The Christmas Card. Over the years, Asner has also lent his trademark voice to a number of animated series, including Fish Police (1992), The Magic School Bus (1994-98) and Spider-Man (1994-98). 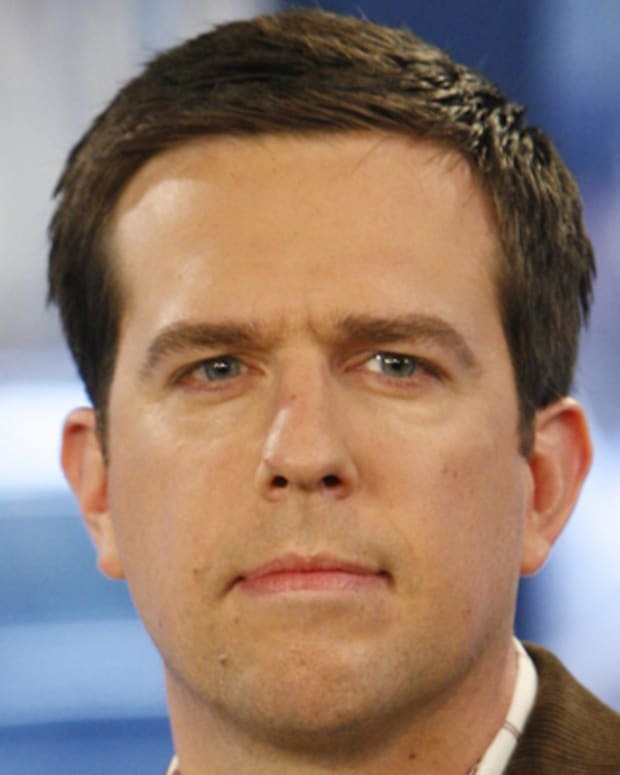 Perhaps most notably, in 2009, he did voiceover work for the award-winning Pixar film Up. In addition to his acting work, Asner served as president of the Screen Actors Guild from 1981-85. In March 2013, Asner was released from a Chicago hospital due to exhaustion. He was hospitalized for two days after having been pulled off stage during a performance in Gary, Indiana. Asner has been married twice and has three children — Matthew, Liza and Kate — from his first marriage to Nancy Sykes. He also has a son, Charles, from his relationship with Carol Jean Vogelman. Asner married Cindy Gilmore in 1998; the couple divorced in 2015.